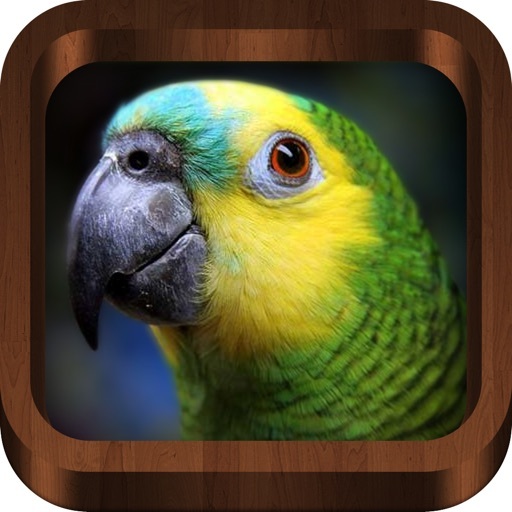 Bird Songs - Bird Call & Guide by XLabz Technologies Pvt. Ltd. 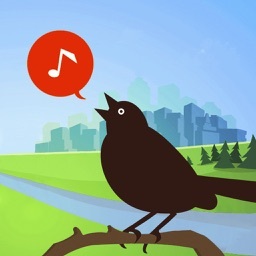 Enjoy the melodious songs and calls of 4500+ birds from around the world! 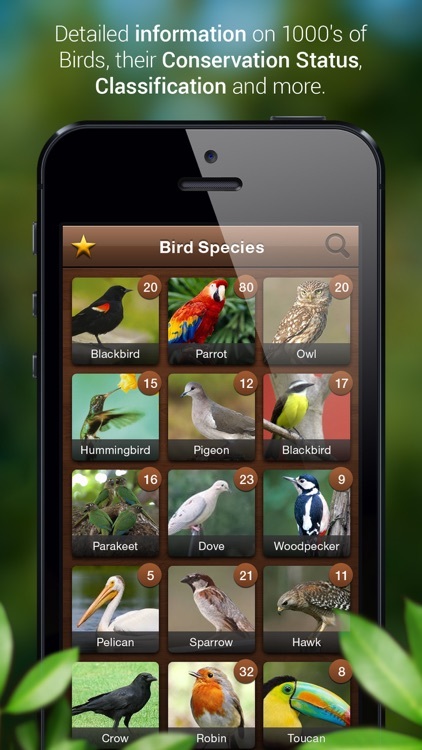 Identify birds, read interesting trivia and browse through 1000s of stunning photos of nature’s most fascinating birds! 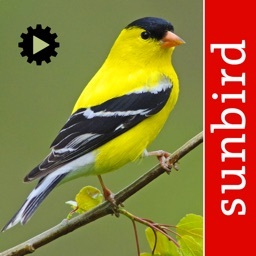 - Over 4500+ carefully-selected and edited bird details & bird call recordings. - Includes Birds from 211 countries around the world. 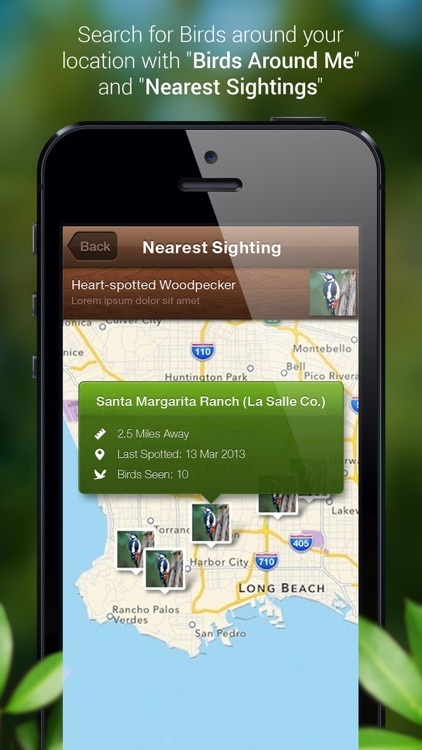 - Find Birds Around Your Location. 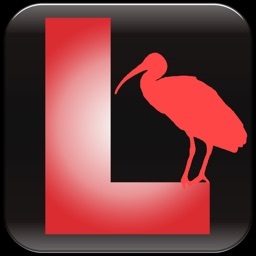 - Lookup recent sightings of a bird on a map, around the world. - Bird sounds include all types of bird vocalizations including bird songs and bird calls like alarms, flight calls, mating calls and more! - Over 2000 professional photos of different species of birds. Zoom in to see full-size images of all birds. - View detailed information about 1000s of birds like their common names, scientific names, species and lots of interesting trivia. 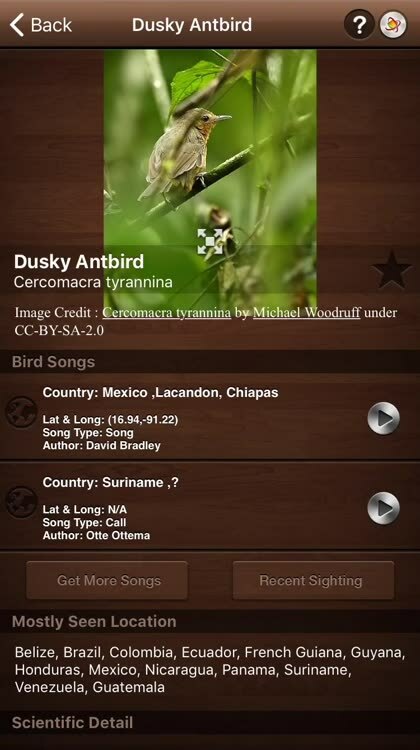 - Includes the exact location where the bird sound recordings where done, including latitude and longitude. 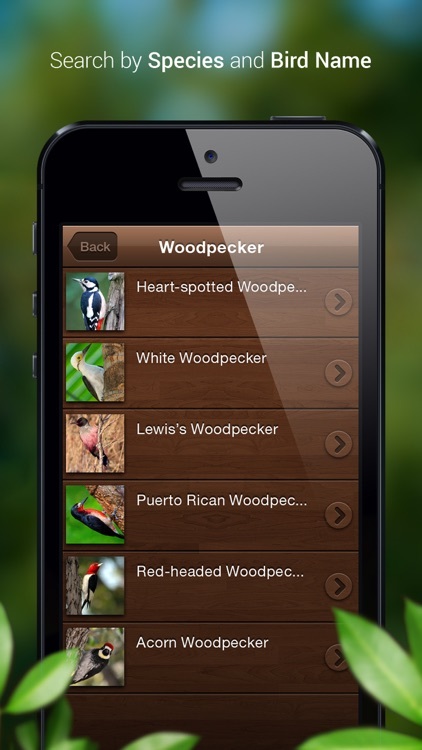 - In-built search feature to search for a particular bird by name. For example, just type in “Heron” and view all the different species of Heron. 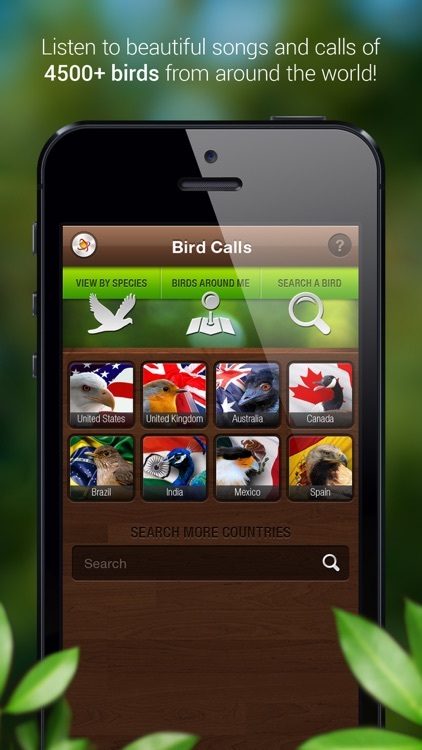 - Bookmark your favorite birds for quick access. 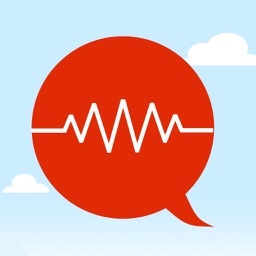 How to download a bird sound? 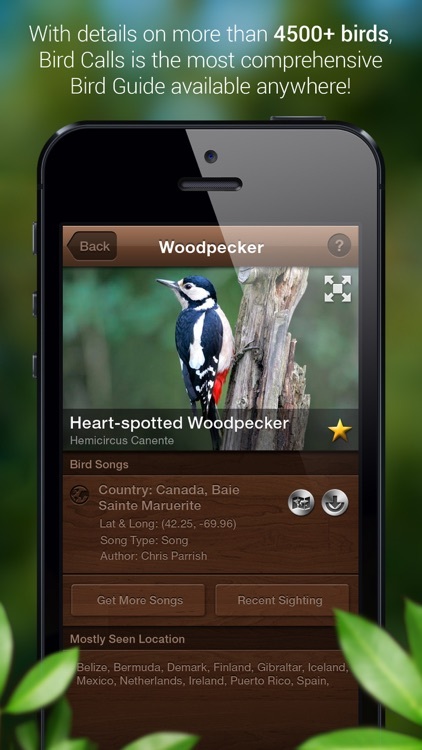 To download and play any bird sound, just click on a particular bird and go to the Bird details page. You will see a list of bird sounds with a download arrow next to each of them. Click on the download arrow symbol to download the song. Once it is downloaded, the download arrow symbol will change to a play button [>]. Click on [>] to play back the song. 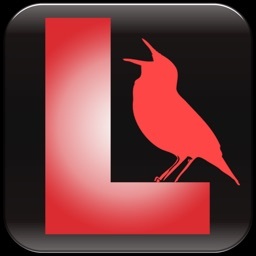 - A subscription gives access to all content available in Bird Calls as long as it is active.